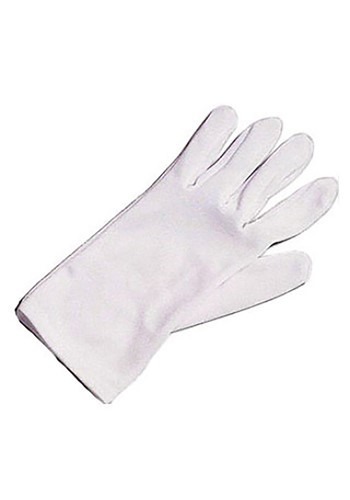 Fortunately, Halloween was saved thanks to these Kids White Costume Gloves. Comfortable fabric and a crisp white color, it was a perfect accessory for almost any costume, and priced so nice we picked up an extra pair. Who could have predicted that they would not only improve a costume but also save us from a filthy disaster!? You, too, can improve your kids’ costumes and just maybe save Halloween!